When he had given him permission, Paul stood on the steps and motioned to the people for silence; and when there was a great hush, he addressed them in the Hebrew language. Paul’s conversion, on his way to Damascus, possibly the most iconic testimony of all time, was certainly dramatic and had a significant impact on both early church growth and the development of Christianity. Pauls’ story has encouraged and inspired faith in Jesus ever since. 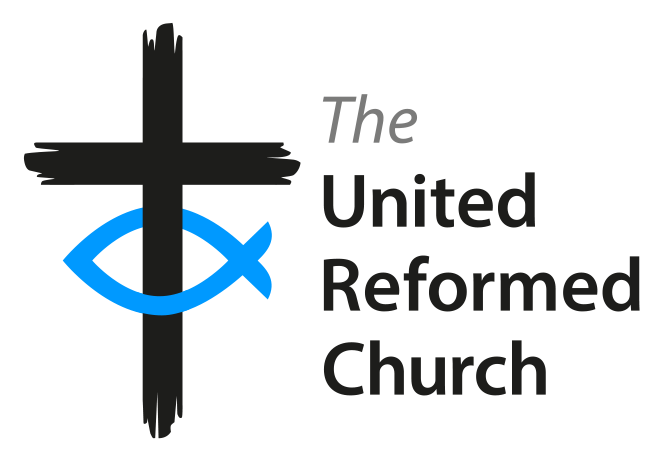 As an evangelism and renewal advocate for GEAR, I have visited a number of URCs to teach on the subject of evangelism. I have on occasions used Paul’s testimony as an illustration, that anybody can be saved, even the self-confessed ‘worst of sinners’. As we consider our conversion, our beginnings with God, whether it’s dramatic like Paul’s, or more gradual, like most of us. It is important to share our story. Sometimes we may be reluctant to tell our story, particularly if we feel it’s unremarkable. But all testimony has real potential to encourage and ignite the gift of faith in others. Take a moment to reflect on your story, pray that God will help you to begin to share your story with others. Lord thank you for the many ways in which you have touched my life and blessed me. The Revd Sally Willett, Evangelism and Renewal Advocate for GEAR and minister of West Thamesmead Community Church.